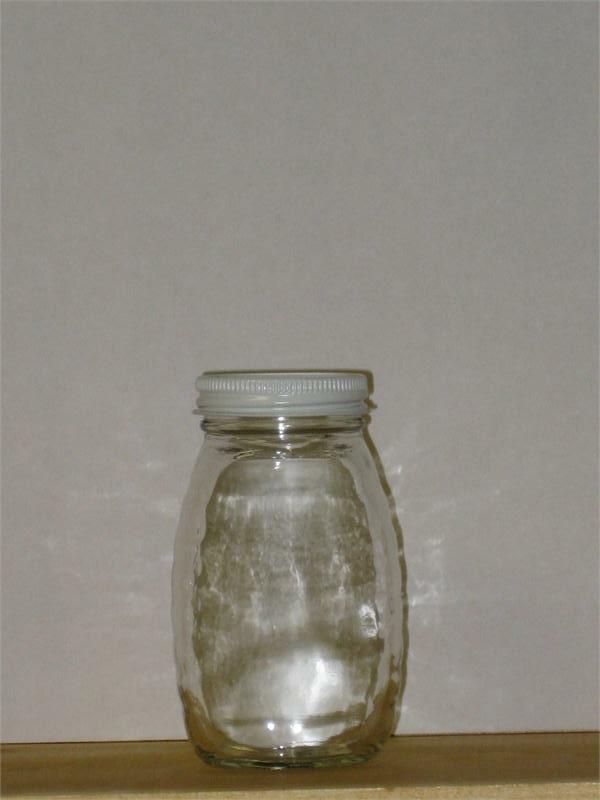 Home > Beekeeping Supplies > Glassware > Glass Jar with Lid - 8 oz. Glass Jar with Lid - 8 oz. Classic line with wide-mouth. Height 4 1/4 in.